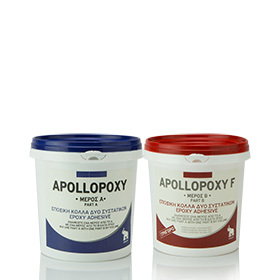 Two component Liquid epoxy resin, for marble slabs reinforcement. It is also suitable for the mesh reinforcement of the rear face of the marbles. Two component epoxy adhesive. 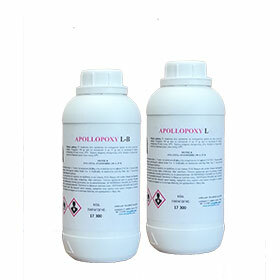 Suitable for vertical slabs installations, gluing of slabs on cement, plaster, metal and other.